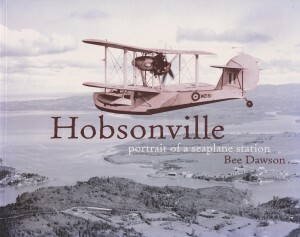 This lively social history describes the early history of the Hobsonville area and the different phases of development of the Air Force base there – the initial establishment of the station and its expansion through the 1930s, the war years, and the Sunderland flying boat era through the 1950s and ’60s. Bee Dawson interviewed a variety of people, both military and civilian, who spent time in and around Hobsonville while it was an independent unit. Through their personal accounts, she gives an accurate and fascinating portrait of what it was like to live and work there.